Martin Bester has an honest conversation with one of the best bowlers in cricket history, Shane Warne. 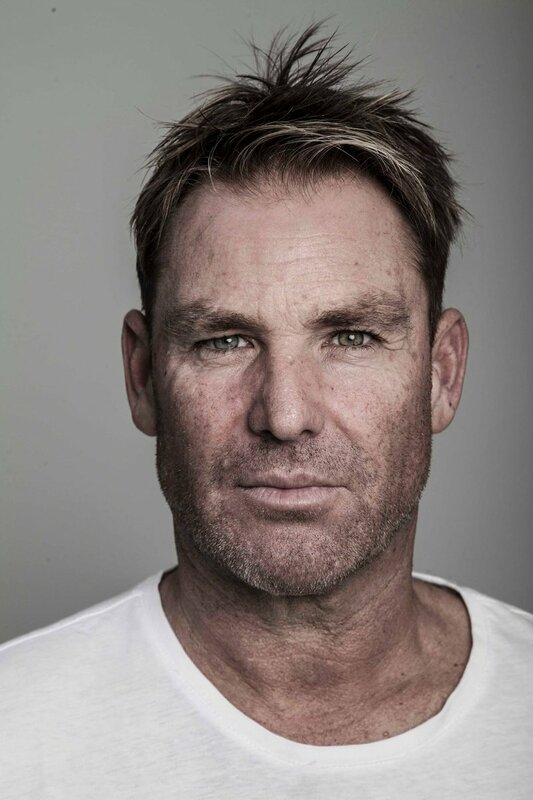 His highly anticipated autobiography, 'No Spin: My Autobiography', is out and Breakfast host Martin Bester chats to Shane Warne all the way from England for an exclusive interview… with a few surprises, of course! The cricket legend has lived a full and colourful life with a career which started in the 90’s and carried on until his retirement in 2006. With a surprise twist to the conversation, Martin Bester got AB de Villiers, one of the greatest batsmen of all time, on the line.